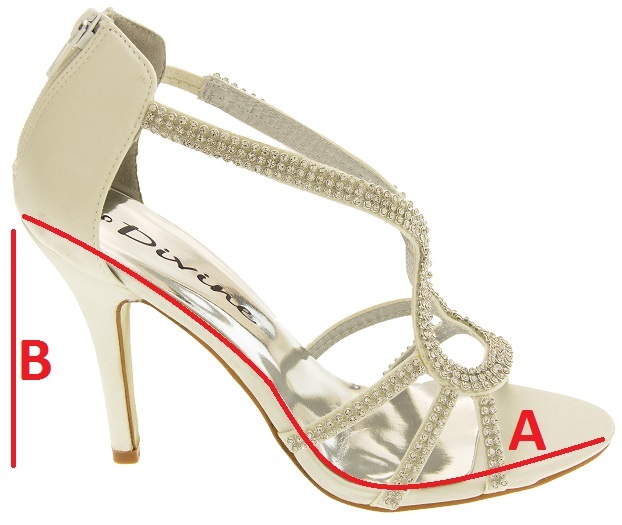 These diamante strap Divine party sandals are simply gorgeous. They have luxurious satin uppers with straps encrusted with diamante crystals. 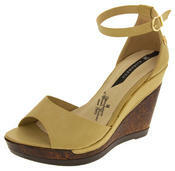 With an elegant 4 inch high stiletto heel and a zip fastening at the ankle. These stunning high heel sandals are perfect for weddings, parties, proms and bridesmaids. Stand out from the crowd at any special occasion in these glamourous high heels that will add glitter and sparkle as you dance the night away!